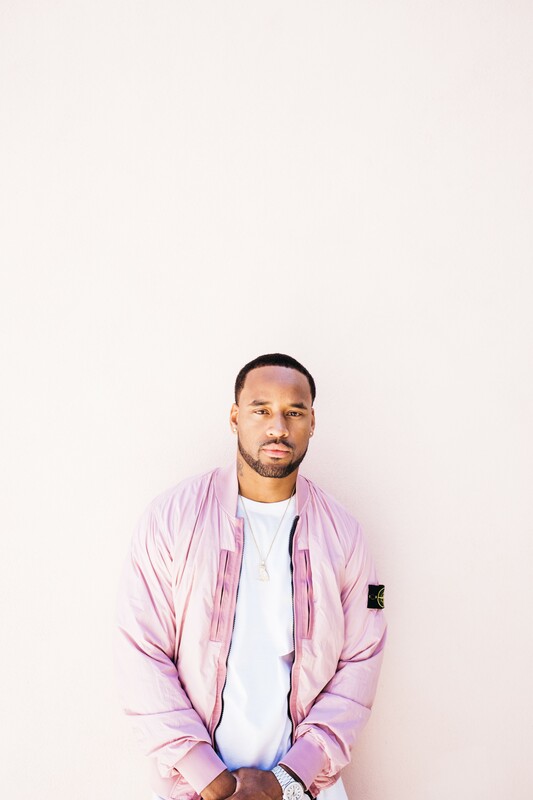 [New York, NY – October 19, 2017] Today, Canadian rapper Preme, formerly known as P Reign, shares a new track “Can’t Hang” ft. PARTYNEXTDOOR, from his forthcoming self-titled project due out this fall via RCA Records. Click here to listen. 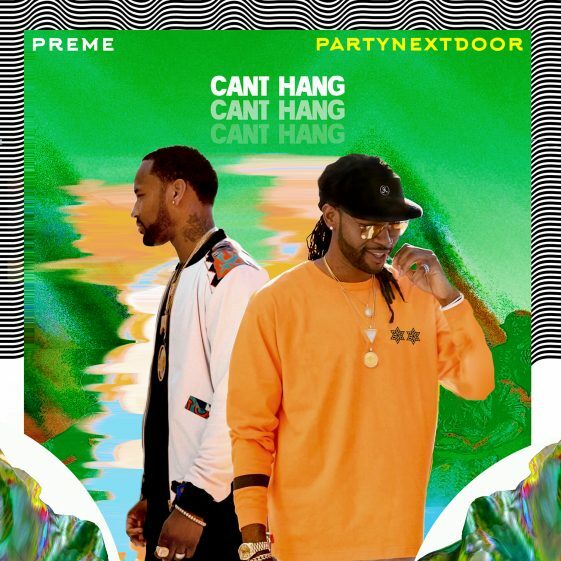 “Can’t Hang” ft. PARTYNEXTDOOR was co-produced by Murda Beatz and Cu Beatz and written by Preme, PARTYNEXTDOOR, Murda Beatz and Cu Beatz.